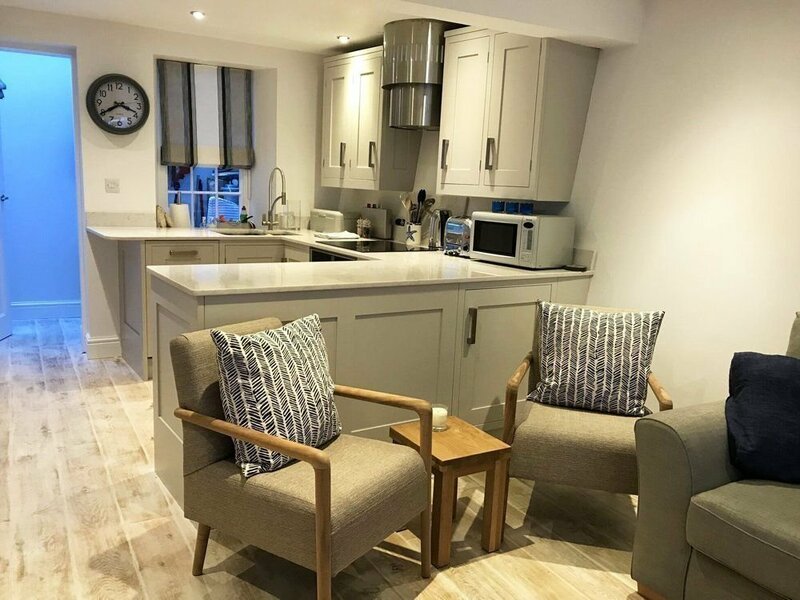 Elaine Jones is the proud owner of a holiday home, which was in need of much care and attention to make it suitable for modern life. 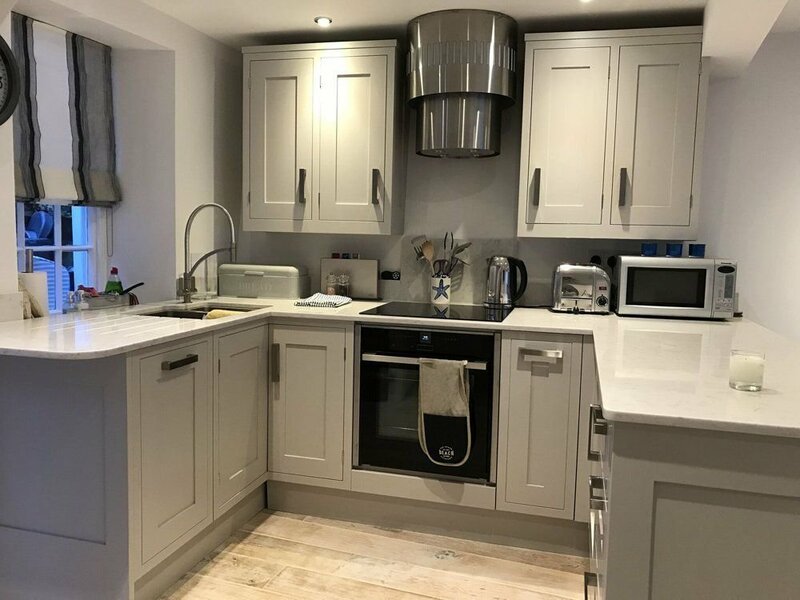 Despite having managed a number of her own property renovations in the past, living in Buckinghamshire meant the distance was too great to effectively and efficiently manage the changes to the standards which she and her family wanted. 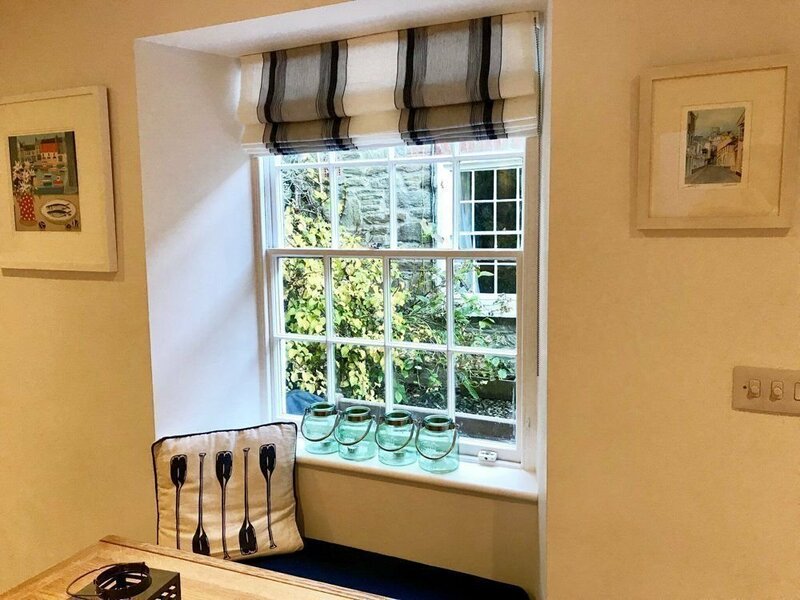 Heading to the Pebbles offices, she discussed her ideas with Project Manager Katherine Spencer, and after five months the result is a beautiful holiday home, with contemporary finishes that enhance and celebrate the original fisherman’s cottage that it once was. Why did you approach Pebbles about the project? "We bought the cottage and struggled to find a builder initially. Pebbles was over the road and so we popped in to have a chat. We live in Buckinghamshire and have busy jobs so we had wondered how we were going to coordinate a building project at a distance. We met the team who were very friendly, then Kat came out and met us at the cottage and everything went from there!" What were the things that felt like barriers to managing the project yourselves? "We didn’t have any of the right contacts in the area. We needed to get planning permission, find an architect and surveyor, and although they are all things we could have done on our own, it would have taken a lot longer and cost more money. 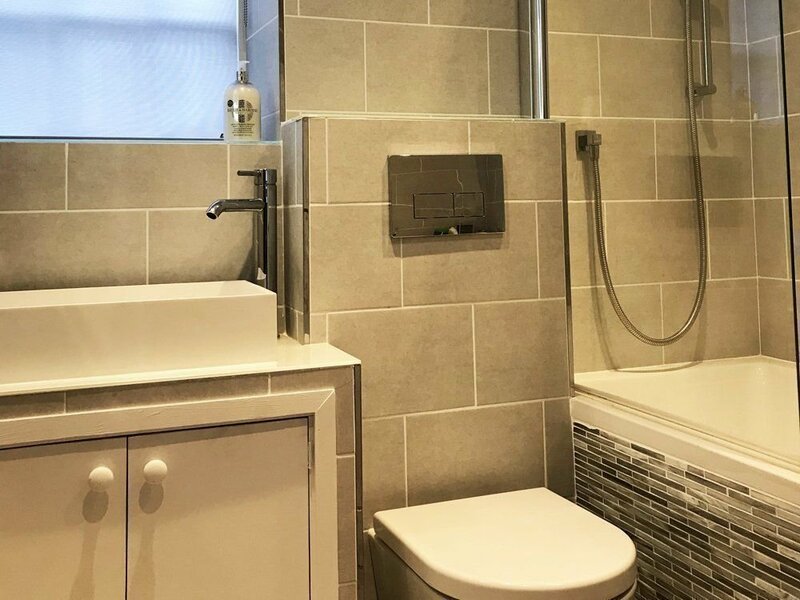 What was great was that Katherine knew the people she recommended, so every tradesperson we needed she had used before and knew they were trustworthy, reliable and local." 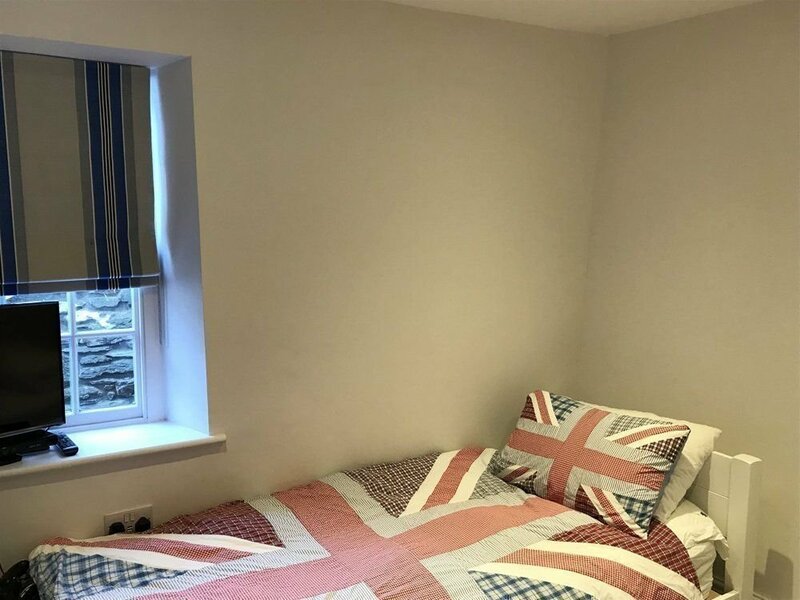 Did you have your own ideas about how the property should look? "I had my ideas about what I wanted to do with the cottage, yes; it’s small so we had to think carefully and what I liked about Katherine was that she understood my vision and helped me with that but also came up with ideas for achieving it. It still felt like our project, and I was very involved - but I got to keep the enjoyment factor without the stress." Did working with Pebbles take the stress out of the refurbishment? "Absolutely! 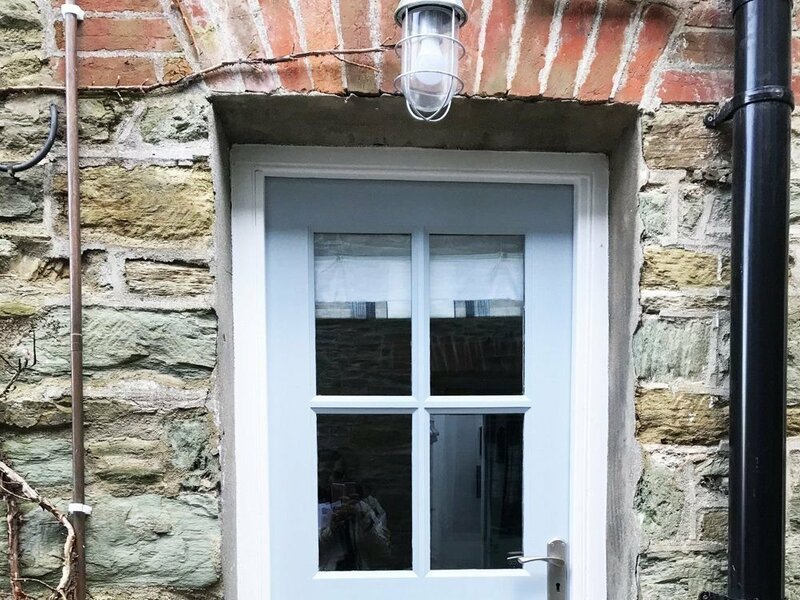 Obviously using Pebbles is an additional cost that you have to keep in mind, but for us it was worth every penny because we now have a lovely cottage we will really enjoy using and it’s worked out really well. If we hadn’t used them it probably would have cost more in the long run and we probably wouldn’t have finished it yet either." 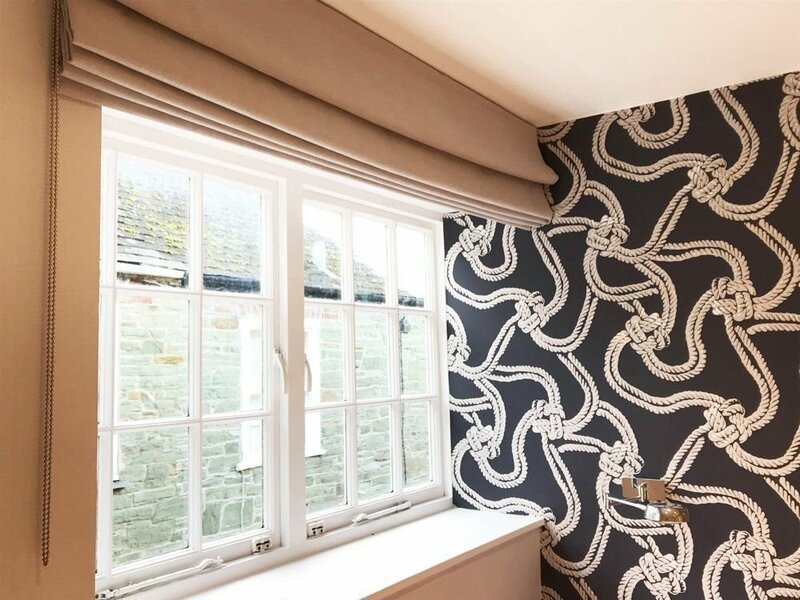 What are the stand out features of the property that you’re happy with? "We kept the original sea wall and had it stripped right back, which gave us more space but kept the original features. 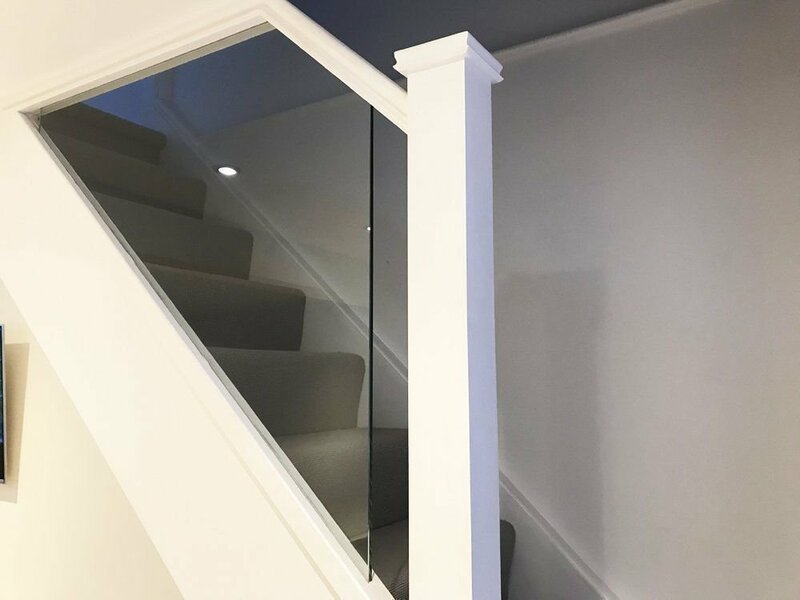 We had to put in a new staircase with balustrades to let more light in which has made a big difference, and we added an extra space at the back of the property which Katherine really helped us turn into reality. The extra space we gained has been invaluable." "The way it was managed; if Katherine saw there was a problem, she would look for a solution and then she would contact me and say what had happened and what the options were, so all I had to do was make a decision. She made sure everything got finished and followed through on the snagging list, which is always painful at the end, she took deliveries, she organised things, she sourced everything including the lights and wallpaper - she took care of all the little things that take time."